A hostess gift does not have to be expensive, but it should be a nice little gesture to show you took your time to pick out something non-traditional. 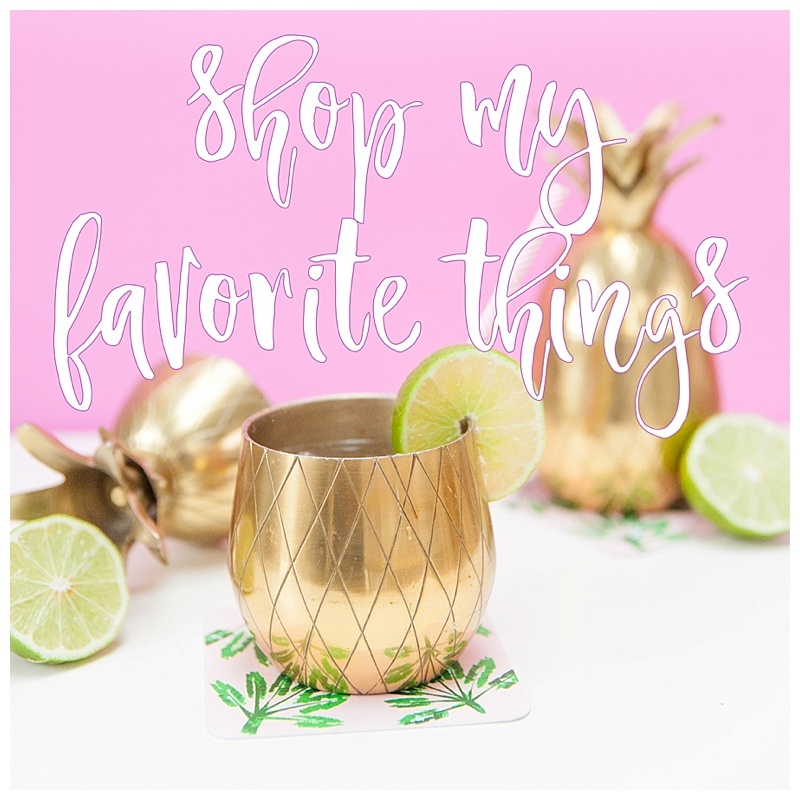 I’ve done a little research for you and found these amazing hostess gifts! From cheerful products, delicious recipes, and one of a kind gifts, I'm sharing three websites that I can count on for some major party inspiration.